Smartphones have camera, but which is the best? Nokia had just launched their very first 41 megapixels camera smartphone – Lumia 1020. Who else can win Lumia 1020? 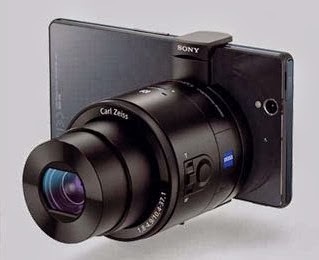 The answer will be none, but Sony’s challenge comes handy with their new Xperia Z1 (Homani), that comes with 21 megapixel. “21 only mar, how to fight!” Exactly, so Sony came out with this freaking cool gadget, QX10 and QX100 to make sure a win in this battle. 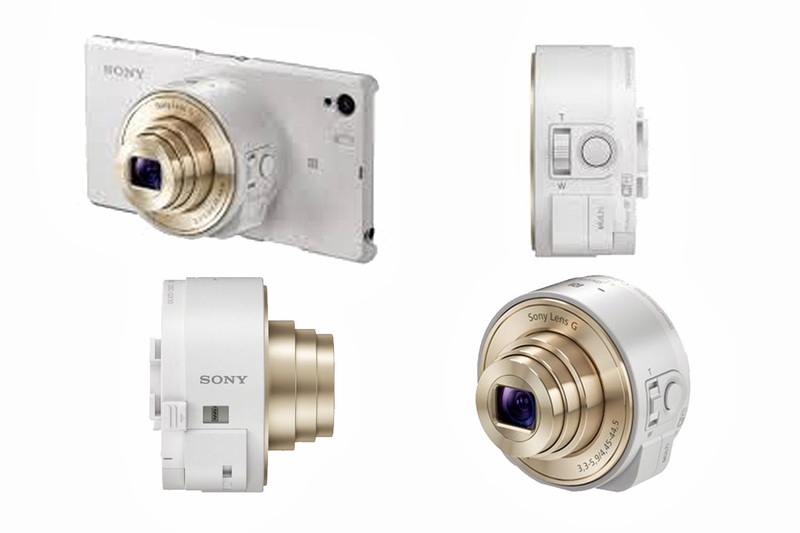 QX10 available in white and black. Super cool QX100 Carl Zeiss lens. My expression was like “Shoot, it can’t be!” Apple and Samsung fans please look at this and compare to your lousy gadgets. The QX10 features a 1/2.3-inch 18-megapixel sensor paired with an f/3.3-5.9 lens. The QX100 has a high-quality 1-inch 20.2-megapixel Exmor R sensor and a f/1.8-4.9 Carl Zeiss lens. This system is more than just a lens. The QX10 and QX100 also pack an image sensor, thus allowing for much higher quality photographs. Each lens camera clips onto a phone and communicates through WiFi or NFC. Or, they can act as a wireless camera. 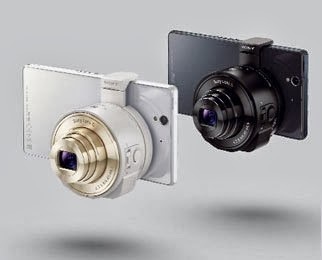 Oh no, pervert will misuse it.They also have a microSD and Memory Stick slot, tripod mounts and include optional clips for the back of phones. The remaining bit is your phone, acting as the viewfinder, shutter trigger, and backup storage. And that makes a lot of sense. Both of it work well with Android and iOS phones. These are the things others can’t do, sharing is caring. Since, Sony didn’t really expect it take big part of gadgets market, but there are specific target audiences like me. Sony mobile Malaysia haven’t make any price announcement on it, hope the price range will be around RM500. I guess more than that, haha.